The phone camera may be steadily improving, but for folks looking for a 4K capable camera with weather-proofing, you may still need something else, and that’s where Panasonic’s latest comes in. As good as phone cameras are getting to be, if you need something that handles not just stills well, but also video as well, you may need to look to a camera you can hold in your hand. You know the sort: they’re larger than your phone because they have a bigger sensor and generally support lenses, and they’ve been engineered to get the most out of the scene you’re capturing. Interchangeable lens cameras tend to be the most versatile particularly because of that ability to switch lenses out based on what you need to capture, though they also often come with other features, such as weather resistance and image stabilisation. 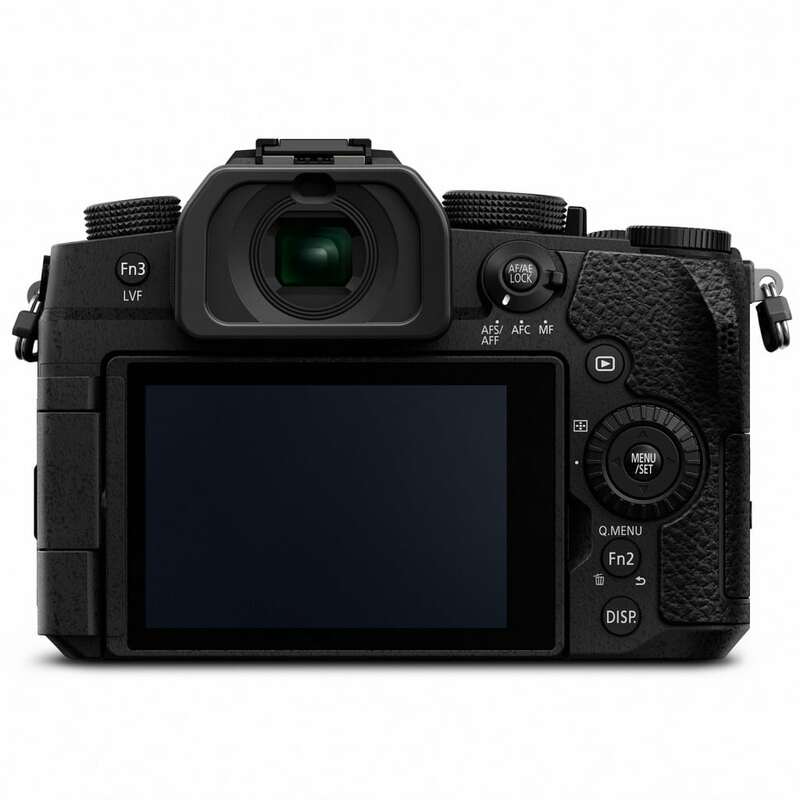 Panasonic’s latest comes with both of those, as the Lumix range adds to its Micro-Four Thirds G-series cameras, updating to the Lumix G95, a camera sporting one-handed operation and a host of other features to make both image and video capture easy. On the image side, there’s a 20 megapixel sensor supported by 5-axis dual image stabilisation on the body and 2-axis optical stabilisation in a handful of lenses, helping to make that image sharper in low light when you’re dropping the aperture down. 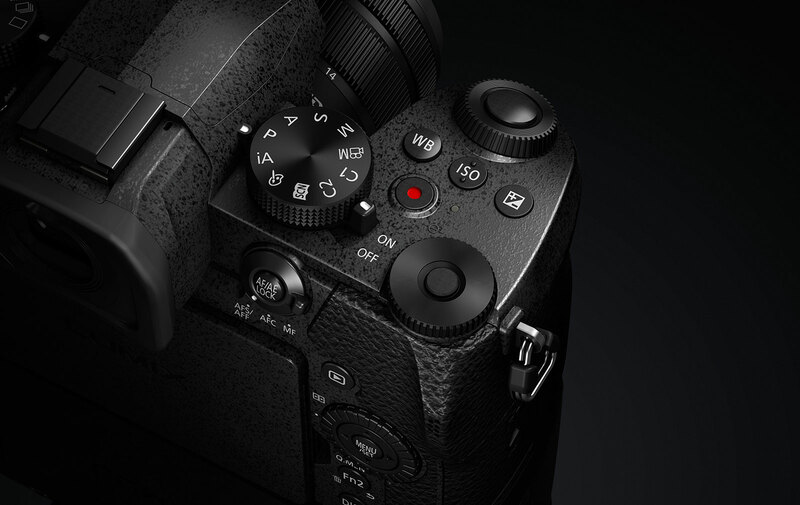 Improvements have been made to the autofocus, which can now grab focus in 0.07 seconds, while 9 frame per second shooting helps the Lumix G95 nail up to 600 consecutive JPEG images or up to 30 in RAW. Perhaps more interesting for folks is the video mode, which includes Panasonic’s 4K capabilities, meaning it can handle 4K video with 4K photo, capturing video in Ultra HD ready for the high-res 4K TVs and able to produce 8 megapixel “4K photos” out from the same capture. One of Panasonic’s staple features — preburst mode — is also included, which sees the Lumix G95 fire 30 frames per second before and after the shutter has been released, giving you a chance to not miss those crucial shots, taking out an 8 megapixel image from the moments before and after when you’ve pressed the shutter button. And you can do it in the rain. Provided you have a compatible lens like Panasonic’s G Vario 14-140, both the body’s water-sealed splash and dustproof body will work with the splash-resistant design of the lens to make it a camera that can work in conditions not every other camera will support. “In addition to amazing video functionality and rugged weather sealing, this versatile camera also offers features from our flagship G9, with a 20-megapixel sensor and rock-steady stabilisation,” said Scott Mellish, Senior Product Marketing Manager for Imaging at Panasonic in Australia. “It delivers an impressive result in more situations than ever before, whether you are capturing video for You Tube or publishing your first book,” he said. 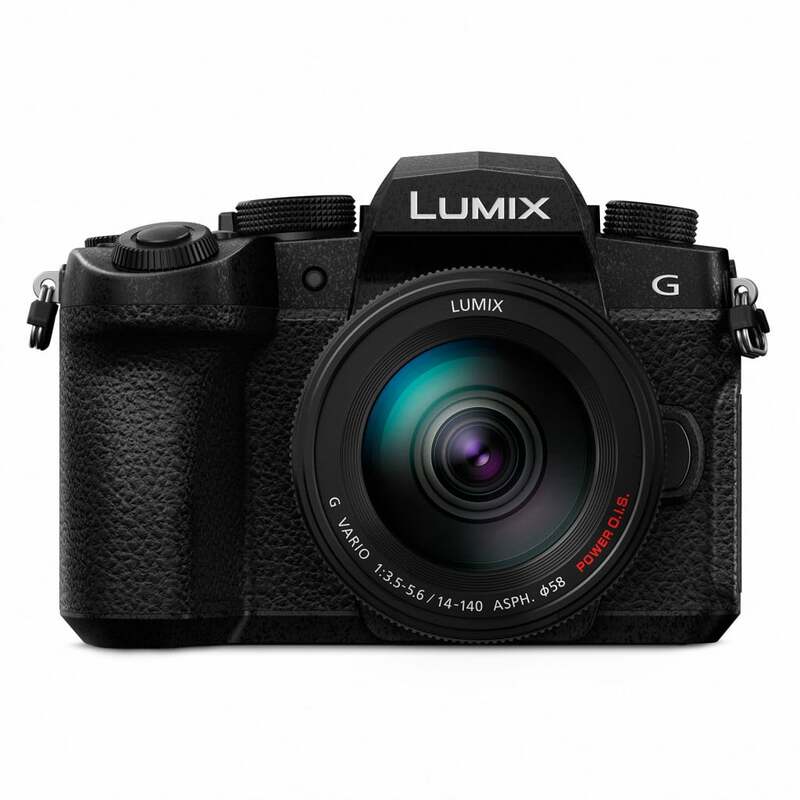 Locally, Panasonic is eyeing a release of the Lumix G95 in Australia from June, with the body only going for a recommended retail price of $1499, while with that 14-140mm weather sealed lens will see it cost $2199.